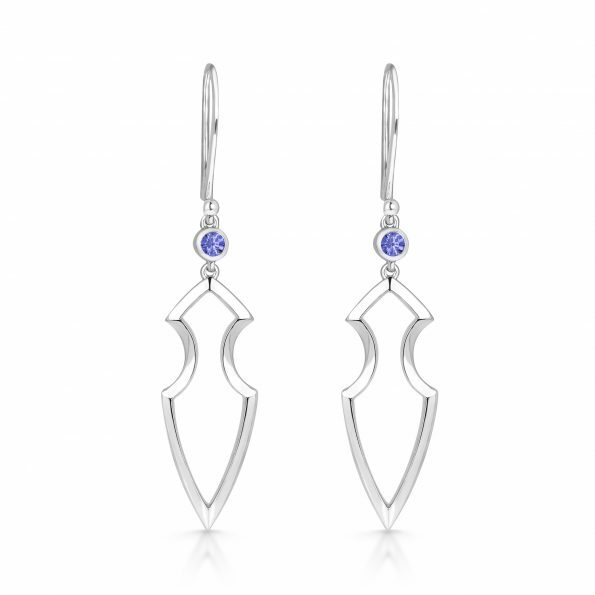 Sculptural, shaped spear drop earrings with a tanzanite detail. 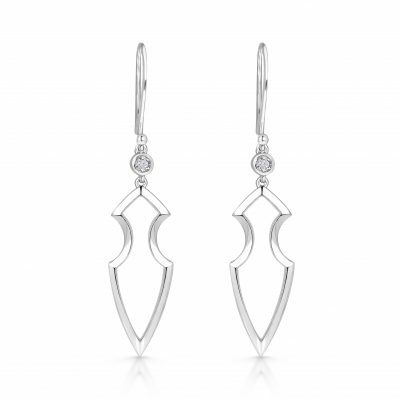 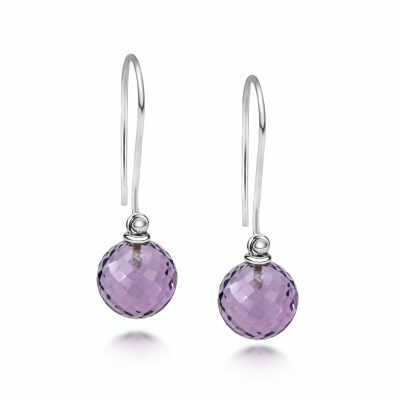 These earrings are made in either Platinum, 9ct or 18ct White Gold, or Silver. 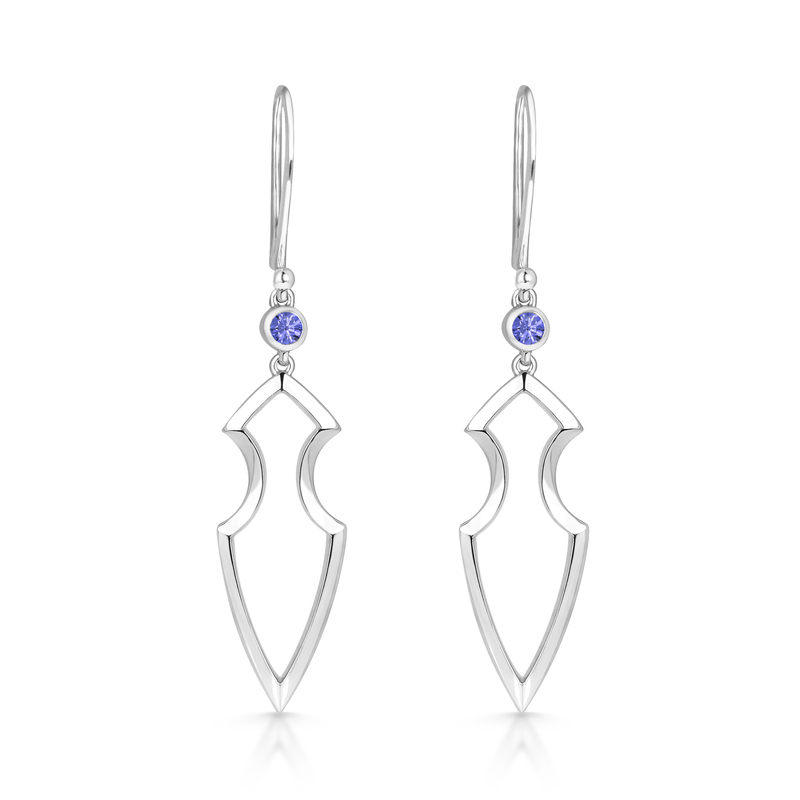 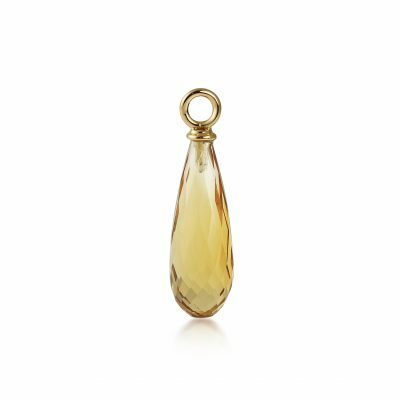 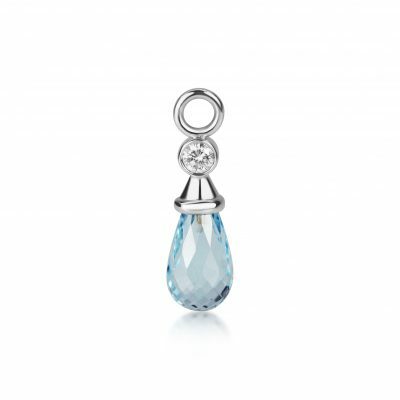 The Kali Earring range is available in a variety of different coloured stones, diamonds and metal choices.